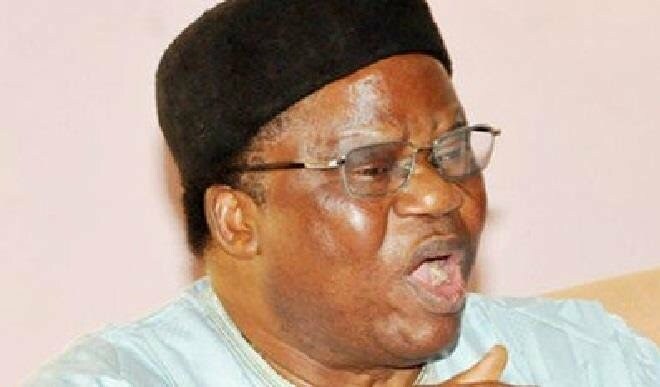 It is undeniable that Nigeria runs on patriarchy. From the elevation of male children to the continuous minimizing of the basic rights of girls and women, the patriarchy is everywhere. But feminism has become mainstream in the country; women (and men) demanding that females everywhere be afforded equal rights as males everywhere. Perhaps because of how conservative our society remains, a question often posed at these feminists is: who will marry you? Which is why we’re speaking to people who have married these feminists, hearing from them firsthand what they love about who they love. 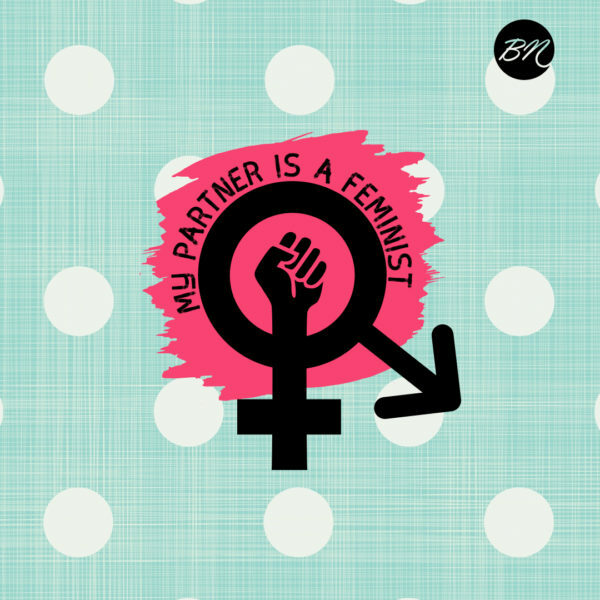 Catch up the previous editions My Partner Is a Feminist HERE. 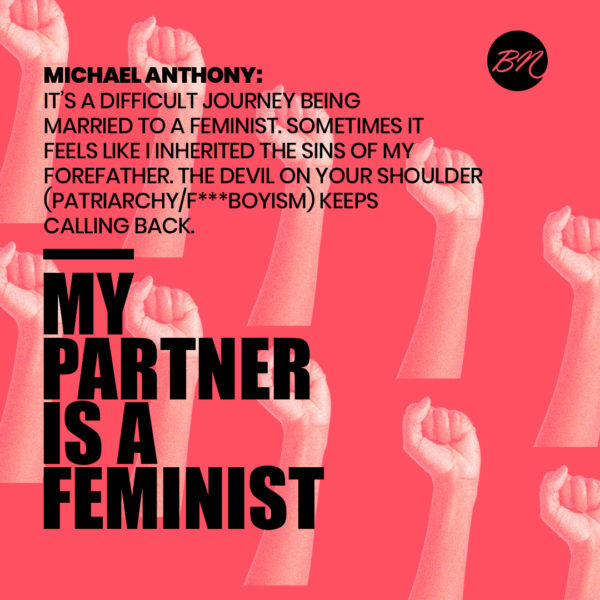 Today, we’re sharing the story of Michael Anthony, a 34-year-old Employment and Immigration Consultant married to a feminist, Betty H.
My parents were not feminists. Sure, they had a somewhat liberal style of parenting, and there were some unintended feminist ideologies in and my sibling and I’s upbringing. But I find that when feminism is not intentional, it is of little value in the impact it could have on one’s upbringing. I personally do not think that as a man I can call myself a feminist. Feminism, to me, is striving to obtain equality in a world that has since the ‘beginning’ treated women unfairly. Self-awareness makes me understand that my bare existence as a man can always be a threat to a woman. So I think it’s very insensitive, given our history as men, to occupy the feminist space. I find that the word ‘ally’ is commonly used to describe ‘feminist men’ now. I also find allyship equally insensitive. The reason is because once men align with feminist ideologies, e.g. using feminist lingo or agreeing that the oppression against women is wrong, it’s easy for them to be labelled feminist or at the least allies (incredibly low threshold for men). The evidence that men cannot be feminist lies in the very fact that when the discourse of whether we can be feminist or not comes up, the reaction is often aggressive protest from the very men that claim to be feminist. I think men should strive to be critical friends – a thought inspired by George J. Sefia, a social justice educator at the University of Toronto. Though he discusses this idea in the context of racism, he believes allyship has been spiritually and emotionally wounding for oppressed people. He goes ahead to describe allyship as an escape route, a moral distancing that fails to make ourselves complicit, implicated and responsible for oppression. When I first met my partner, I knew she was different but associated her differences to her Christian beliefs. However, when we got closer, I realized it wasn’t the Holy Spirit, it was feminism. There was no particular moment I discovered she was a feminist. It was just an extension of who she was. Discovering her was finding feminism. For the most part, we agree on the definition of who a feminist is. However, it would be disingenuous for me to say we agree on what feminism is in every context. We had a lot of conversations about feminism, a lot of them which were uncomfortable and painful for me. Men need to realize that the unlearning and relearning process can be painful. Mainly because we are detoxifying and letting go of many of our privileges. It’s a difficult journey. Sometimes it feels like I inherited the sins of my forefather. The devil on your shoulder (patriarchy/f***boyism) keeps calling back. Especially when you live in a society that is mainly patriarchal. However, it becomes enjoyable and I realize it’s not just for me, it’s for a generation of young boys to grow up in a society were equality between the sexes is the norm. I’d say the most distinctive part of being married to a feminist is my contribution to the relationship. I labor more, emotionally and physically. She deciding to not take my last name initially angered me. However I did some soul searching and realized that if the roles were switched, I wouldn’t want my identity to be erased. And my relationship has drastically improved. We discuss feminism with our friends and family all the time. We live in a world that at best normalizes women being second class citizens. A lot of times they are not treated as human beings at all. You find that when you subscribe to feminist ideologies, you have to continuously fight against the oppression of women. Yes, I would. Sincerely I would have preferred to be born into a world where the equilibrium of the sexes had been attained. This is my definition of what heaven would look like. The post Discovering Her Was Finding Feminism! Michael A. Describes His Experience on My Partner is a Feminist appeared first on BellaNaija - Showcasing Africa to the world. Read today!.